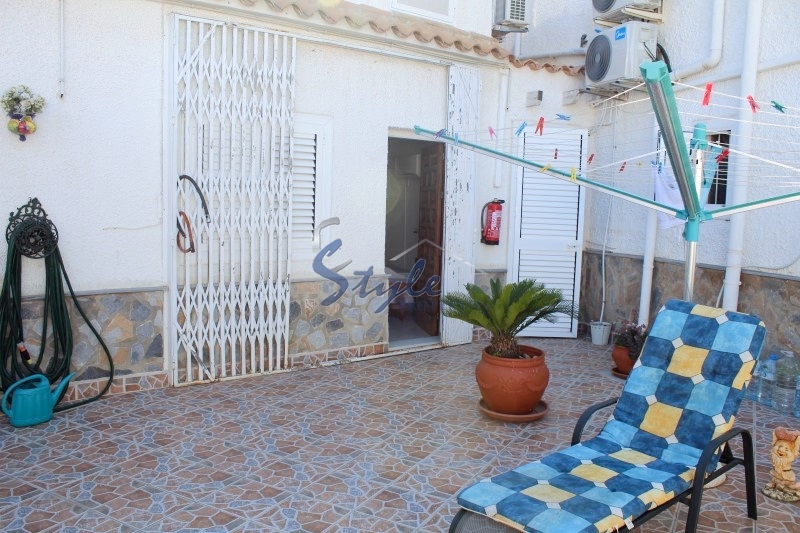 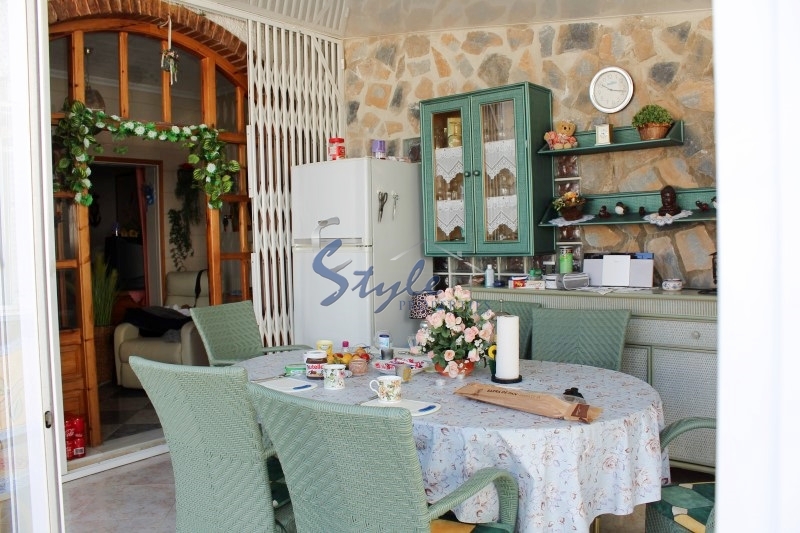 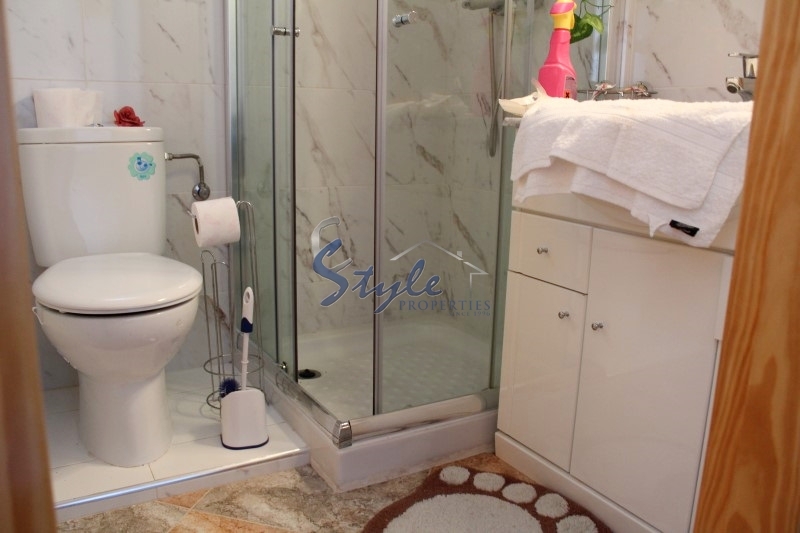 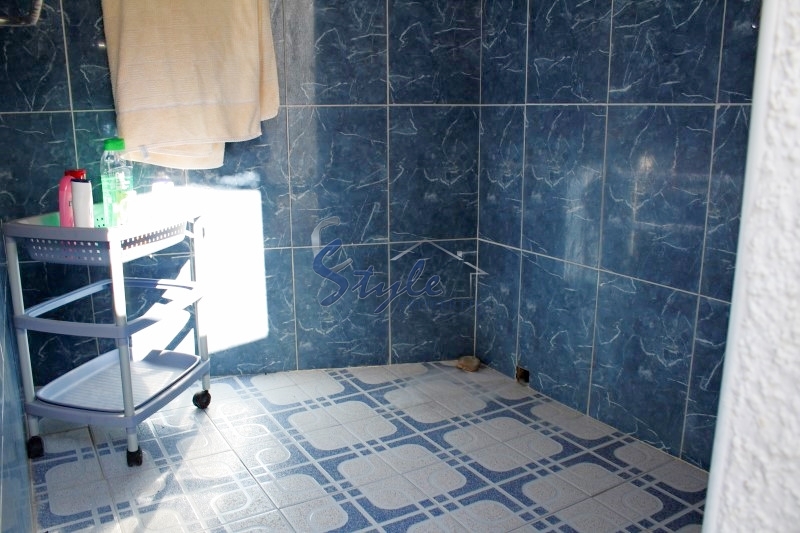 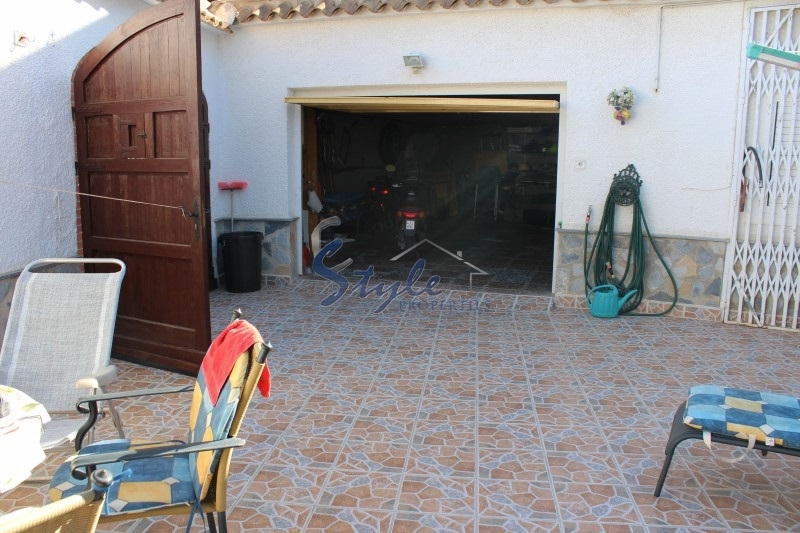 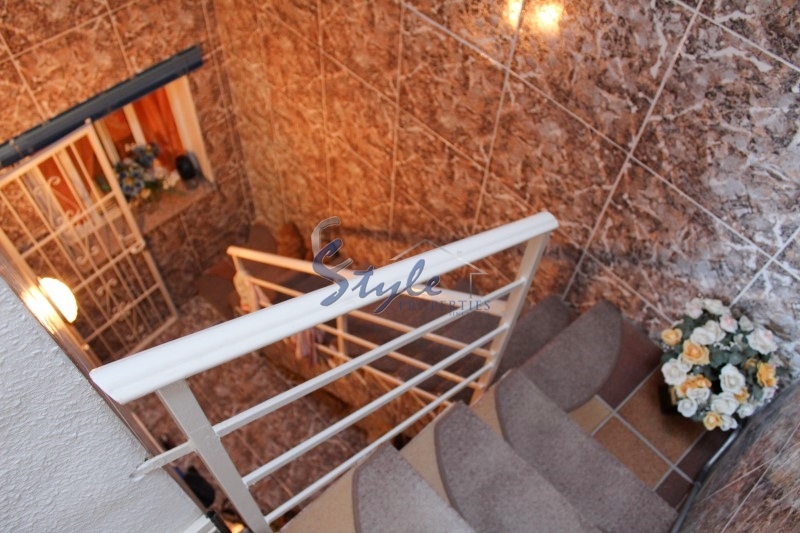 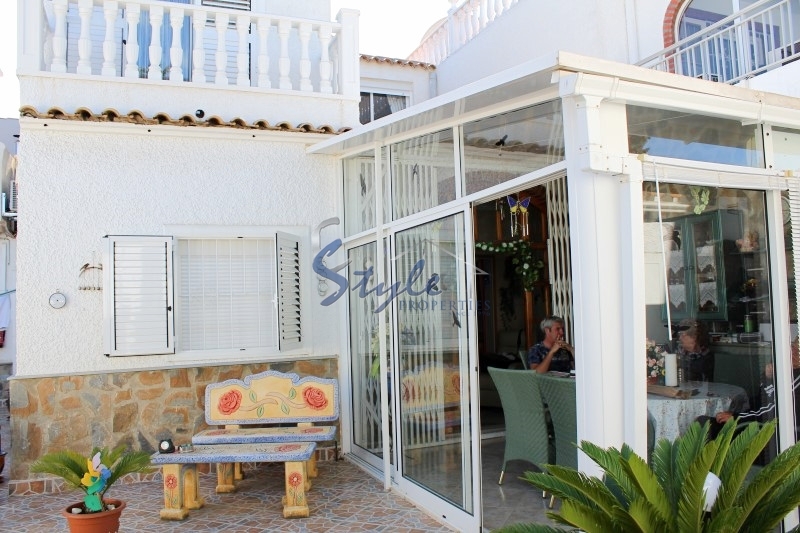 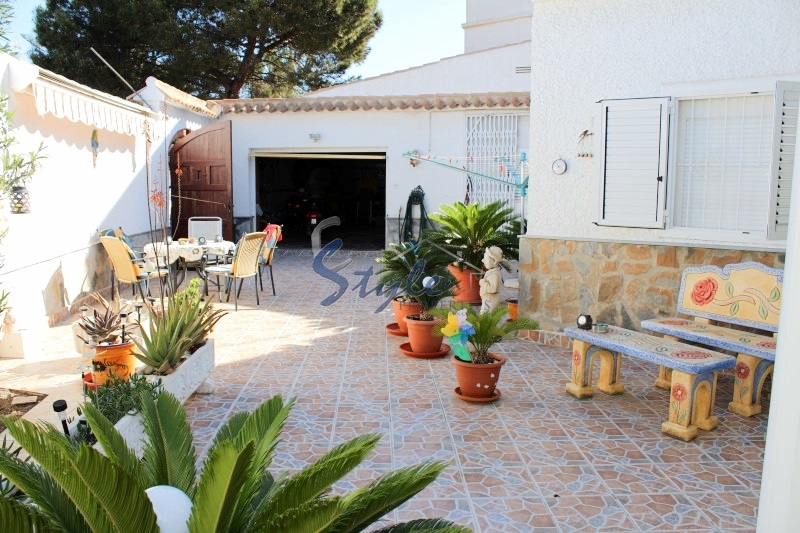 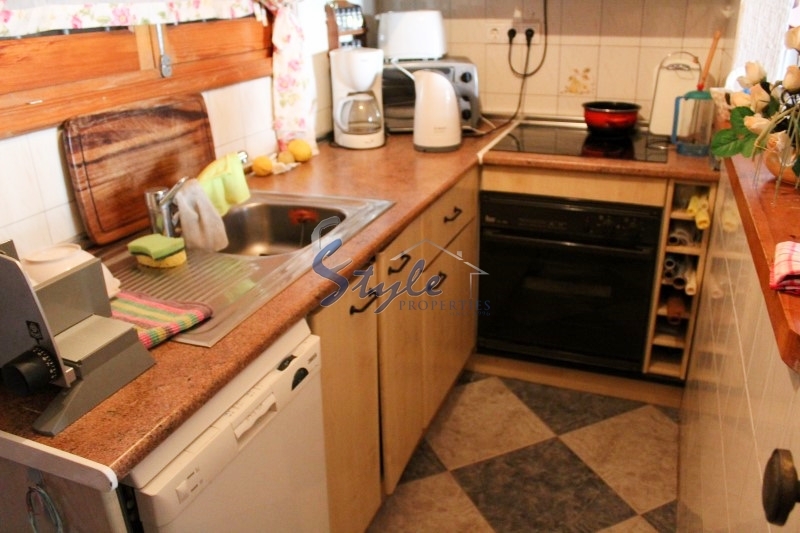 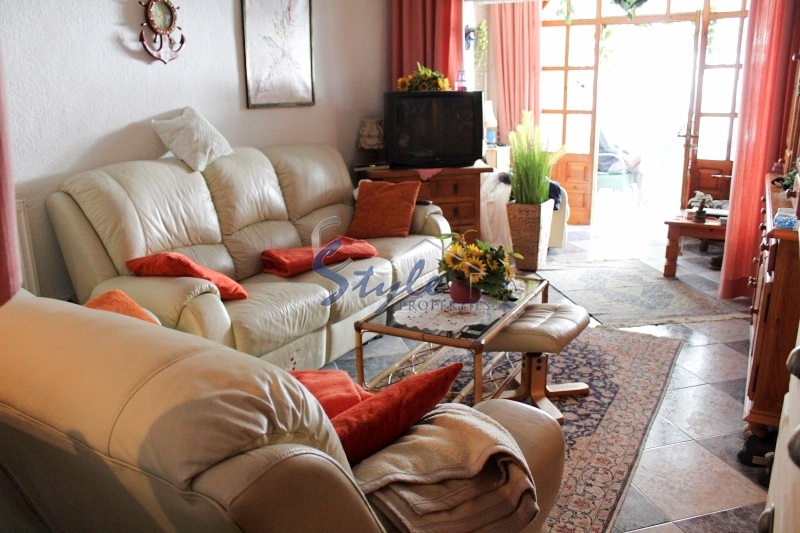 This semi detached villa has 5 bedrooms, 3 bathrooms, living/dining room and a kitchen. 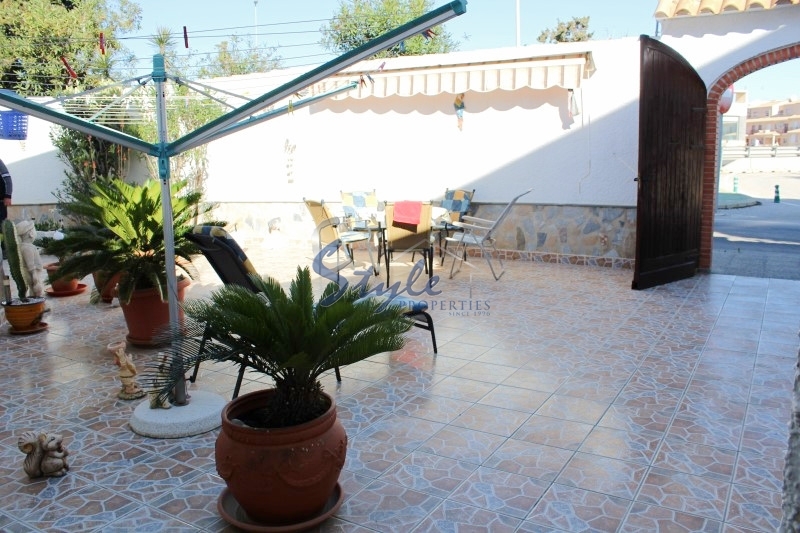 The property has gas central throughout, air conditioning, private garden, terraces and a private garage. 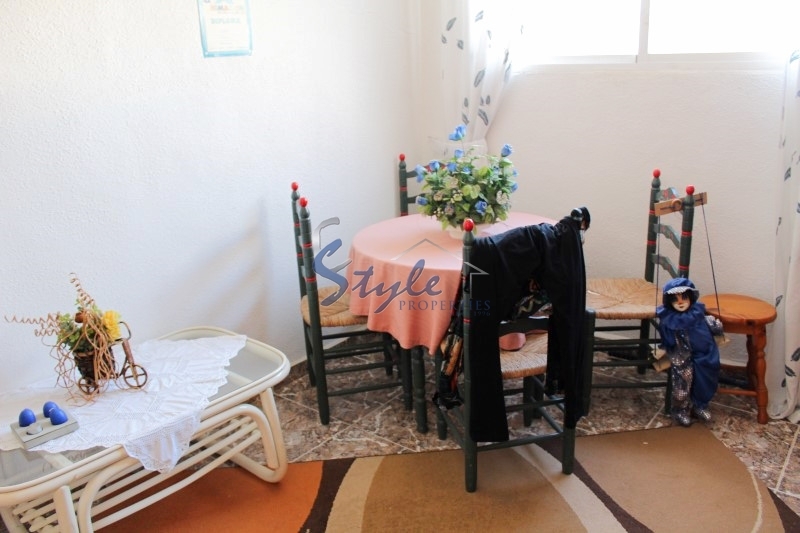 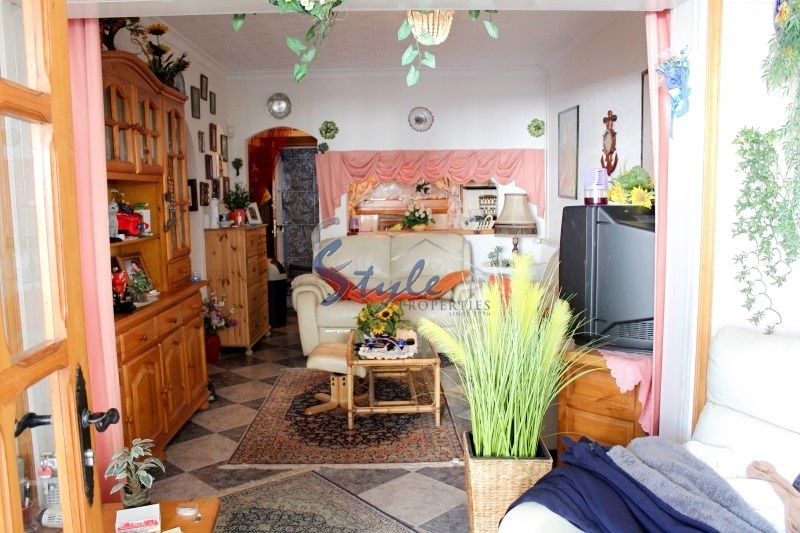 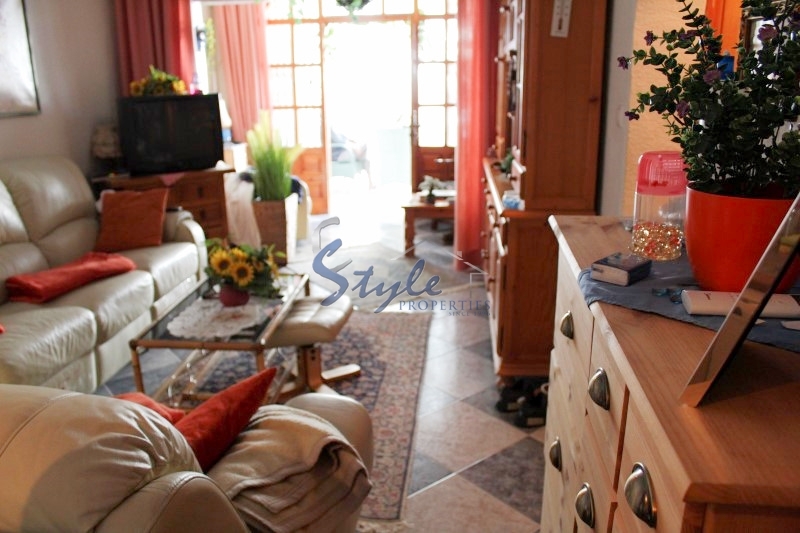 There is separate living area with a bedroom and a bathroom.